This week has been a rough week for me in the kitchen. I have made tons of messes. This crazy, random recipe I found at Allrecipes.com is my first fail. I knew I had a bad recipe coming. You can only cook so many good things until you just get a nasty one. This one is a breakfast casserole I tweeted about. 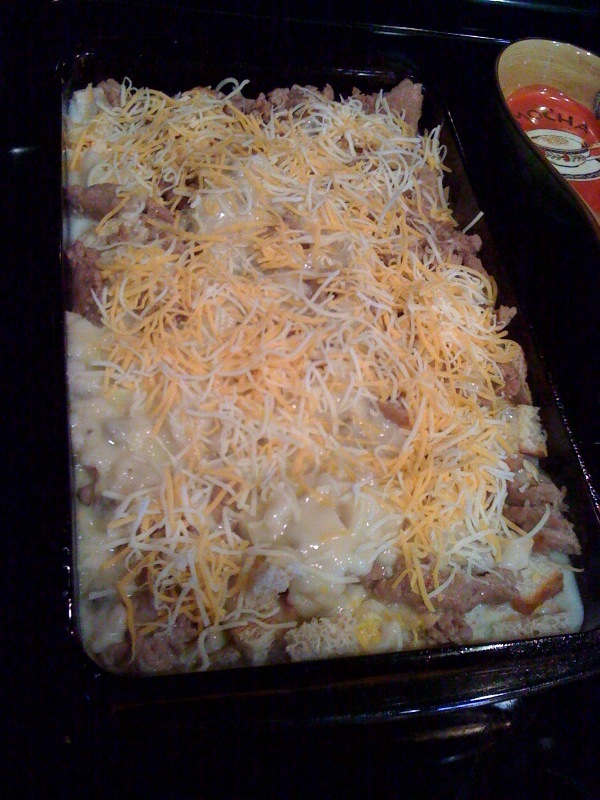 Some of the ingredients are eggs, turkey sausage, browned, 8 pieces of bread, cubed, cream of mushroom soup, too much milk and cheese. I made it up on Saturday afternoon. It was supposed to sit overnight in the fridge and then bake for 1 hour. I was looking so forward to eating it, but had to bake in an extra hour. 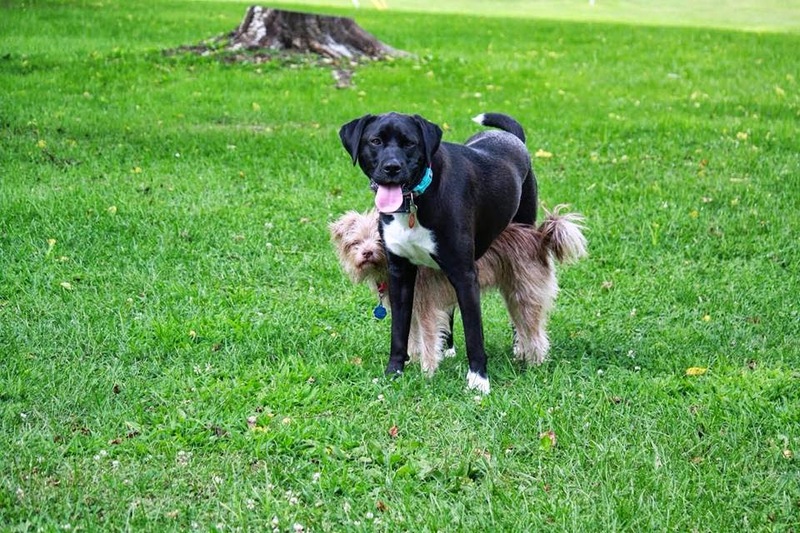 BARF! It was so bad I threw it away. Lesson learned...breakfast casseroles can't contain cubed bread. I don't like soggy. If you have been reading my blog long you know that I don't like mushrooms. I thought I was eating mushrooms. It is a consistency thing and this moist bread was horrible! NastY with a capital Y!! Have you ever eaten lasagna chips? We had them the other night. I made turkey and spinach lasagna. I burned the top layer for some reason. I guess I did the last step ~broil~ for too long. The kids turned their noses up! I just scooped the top layer off and laid it on a plate. Gary and I both looked at each other knowing what little gems we had discovered. 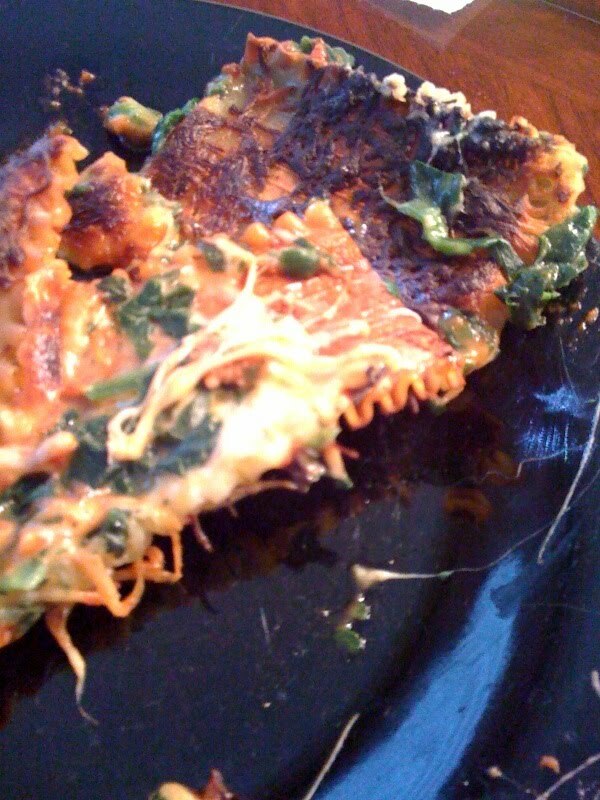 So yes it was a fail, but not too bad if you like crispy lasagna noodles with burned cheese on top! After we ate the earlier mentioned lasagna I proceeded to put it in the fridge. It was all the way in the fridge and I realized that it had a touch of tomato sauce on the bottom of the Pyrex. I JUST cleaned out my fridge...remember? So I grabbed a washcloth to wipe up the sauce and the whole thing fell out of my hands and hit the tile. Seriously, you can't make this stuff up. I CRIED! Gary helped me clean it up. I was so upset I forgot to take a picture until the very end. See the pic above. 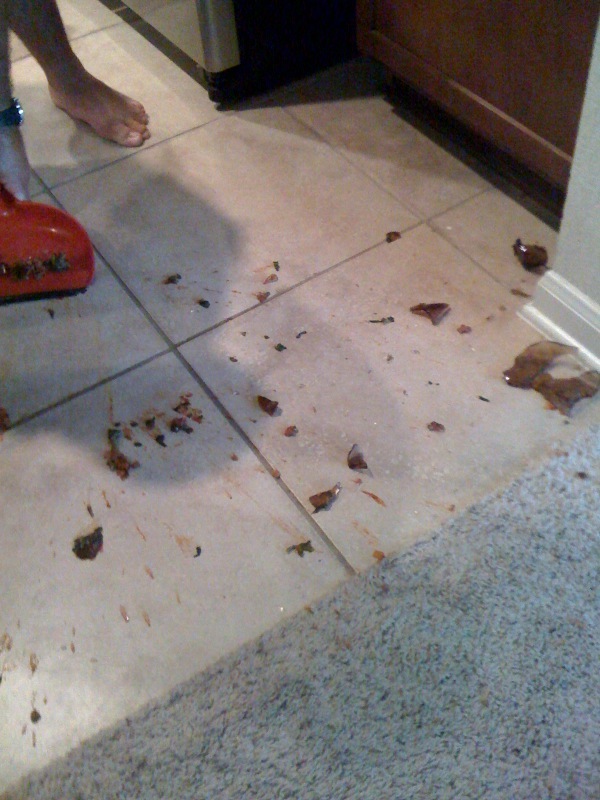 My sweet husbands foot, lots of glass and the dustpan. Boo! I was determined to make a fun breakfast meal. So, I got up early one morning and tried a new Banana/chocolate chip muffin recipe. They turned out 'ok' Not my favorite recipe...they are sort a bland, but the kids like them. 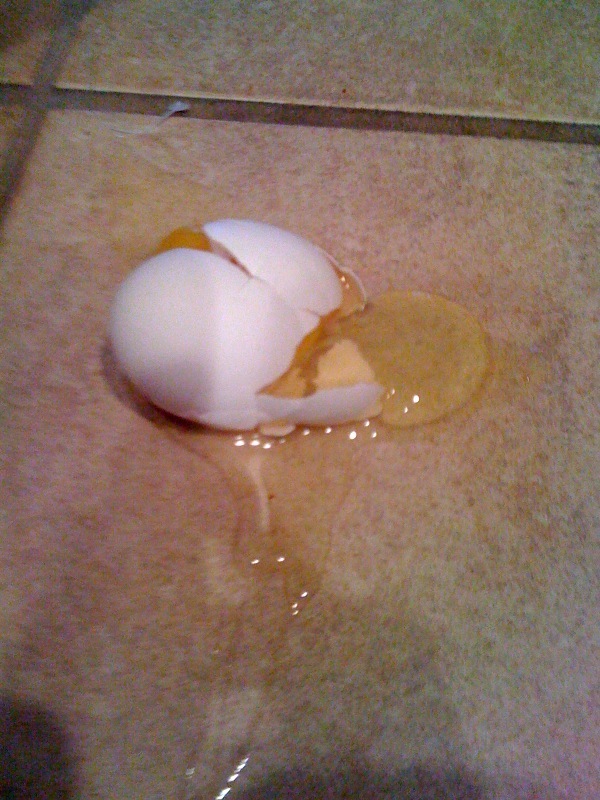 Well, while mixing up all the ingredients TWO eggs rolled off the kitchen counter and hit the floor. (It just donned on me as I type this! I never replaced the eggs in the recipe. No wonder the muffins were so bad.) Anyway, one of the eggs landed on one of my brand new red throw rugs. I just bought at Target. I was so annoyed. I bought 5 rugs. My kitchen is big and open. I have to have one at the sink, one in front of the fridge, one in front of the oven, one by the back door, and another under the dog food bowls. If I wash one it will fade differently than the others. But I had to wash them, it was raw egg. Any who...I washed rugs I'd had for less than a day. HoHum. So the rest of the week I am totally off kitchen duty! We are having simple things like pizza and sandwiches. My goodness! I think you deserve to order pizza the rest of the week for sure:) An egg rolled out of my fridge when I opened the door the other day. It landed inside the fridge and made a gross mess! I think shredded hash browns make a pretty good breakfast casserole, and I have also made one with cresent rolls before that didn't get soggy. It may not make you feel any better, but seeing that other good cooks (as I know you are!) have kitchen flops too, makes me feel better! Forgetting to replace the eggs is so something I would do. I made Pioneer Woman's meatloaf this week and it was excellent. I too was scared of the soggy bread, but I made sure it was completely mushed up in the meat so you couldn't tell. It turned out wonderful:) Is it weird that I like bread pudding but NOT soggy bread...or bread in gravy or any sauce??? Anywho, I have to tell you that I've been eating Nilla wafers with strawberry icing..so not good for getting in shape thing, but a yummy treat! Hope you have no more kitchen mishaps and a great weekend. Sounds like you're having a Calgon take me away week...I hope you feel better. I've had those moments and they leave you feeling deflated. yikes that sounds like an everyday occurrence in my kitchen... although I am definitely NOT a cook! I can't help but laugh!! Haha!! I would say eat out the rest of the week!!! aww we LOVE breakfast casserole! except i've never heard of it with the crm of mushroom soup before. our is just bread, milk, egg, sausage, cheese, and a little dry mustard. it doesn't turn out soggy at all - in fact you can't even tell there's bread in it - and bakes in under an hour. Definitely relax and don't do any cooking for the rest of the week. The other night I made roasted potatoes, steamed carrots with a little bit of butter and brown sugar on them and bbq ribs for dinner. That meal was SO good. Tonight we are having pork tenderloin but I am not sure what I am doing with that and I have never cooked it before so this could be interesting!! I have had weeks like that too where it seemed like I couldnt do anything right in the kitchen! You have such a cute blog!! I look forward to reading through it. Thank you for posting about failed recipes LOL....I am not the best cook and I feel so bad when I mess on on cooking and you post made me laugh and relaize it really is not that big of a deal! You also take great pics I was noticing on other posts! Awesome job. Ugh! Some nights/recipes are like that though arent they! I think my last failure was a batch of frosting that was compltely wrong and went straight down the sink! oh girl, so sorry!! That stinks. the lasagna looks like it would have actually been good! I don't what all recipes was thinking with that first recipe, eww!! :) Eww out of love of course!! I am with you on the eating out, amen! !